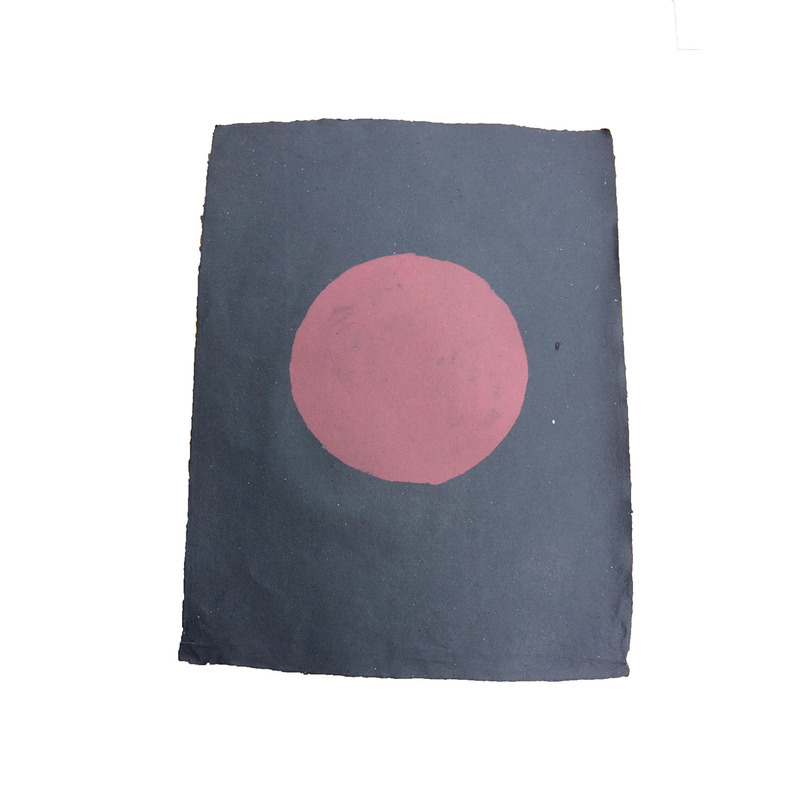 Beautiful handmade cotton paper – dark grey paper with a mauve circle design gift wrap. 100% handmade, upcycled and recycled. 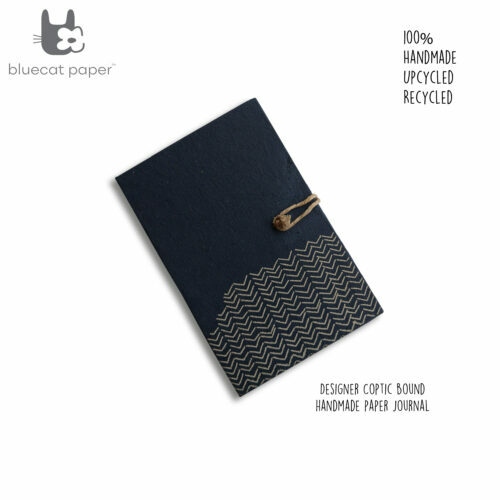 Beautiful hand design dark grey paper with a mauve circle themed wrap is a perfect poster or to wrap a gift with.